Moses uses Ernie Ball's Everlast Phosphor Bronze 12-54 strings on his Taylor 612ce because of their rich, warm tone and superior coating technology. The smooth, natural feel of these strings are essential for Moses' unique playing style. Moses has tried every capo on the market but has always come back to G7th for their perfect blend of beauty, functionality, and reliability. 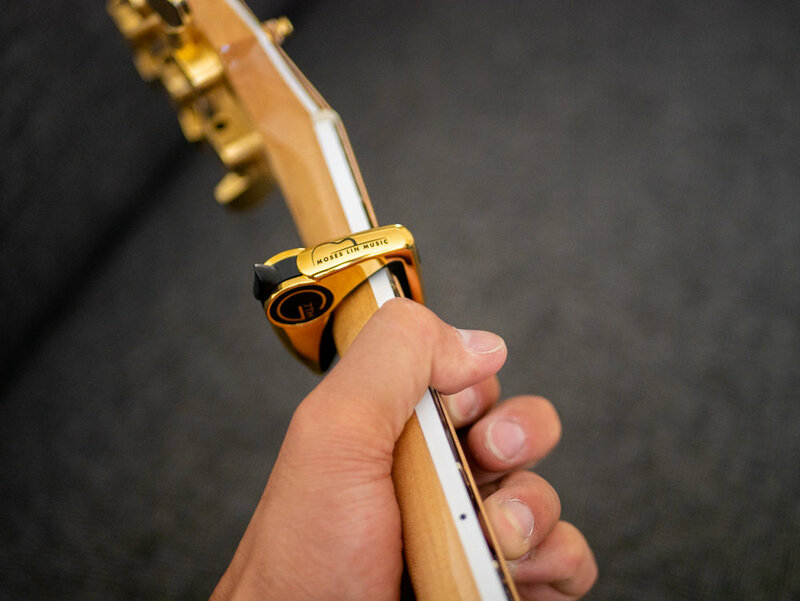 Moses currently uses a custom G7th Performance 2 capo for all his live performances, recordings and videos. 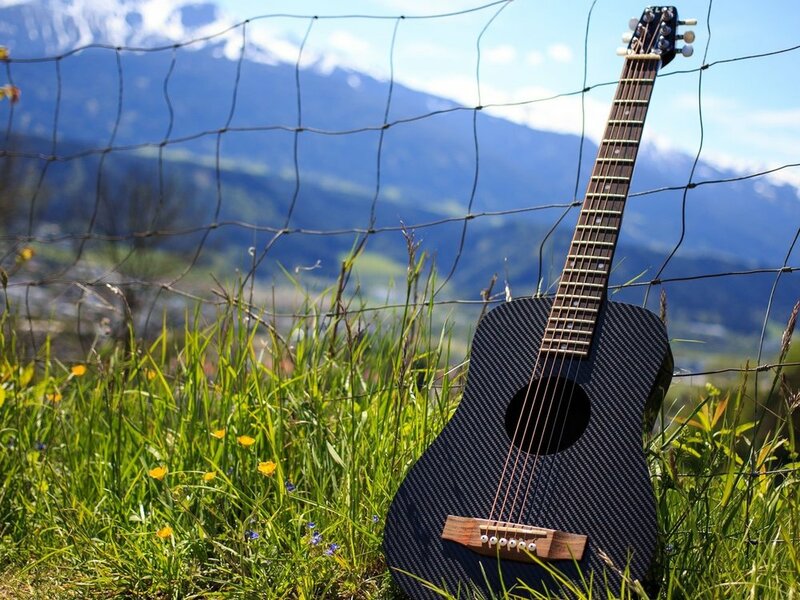 Moses uses his KLOS guitar whenever he travels because of its carbon fiber body, which protects it from dents and cracks as well as elements like temperature and humidity, Because of its mahogany neck and rosewood body, the KLOS guitar maintains the feel and touch of a standard wooden guitar. Moses uses the K&K Trinity Pro system, which combines their signature Pure Pickup with the Trinity condenser microphone, because it stays true to the guitar's natural tone and accurately amplifies percussive techniques such as finger snaps and body hits. Moses also has a K&K Hotspot pickup installed above the guitar soundhole to create a "kick drum" sound when he hits it with his palm. 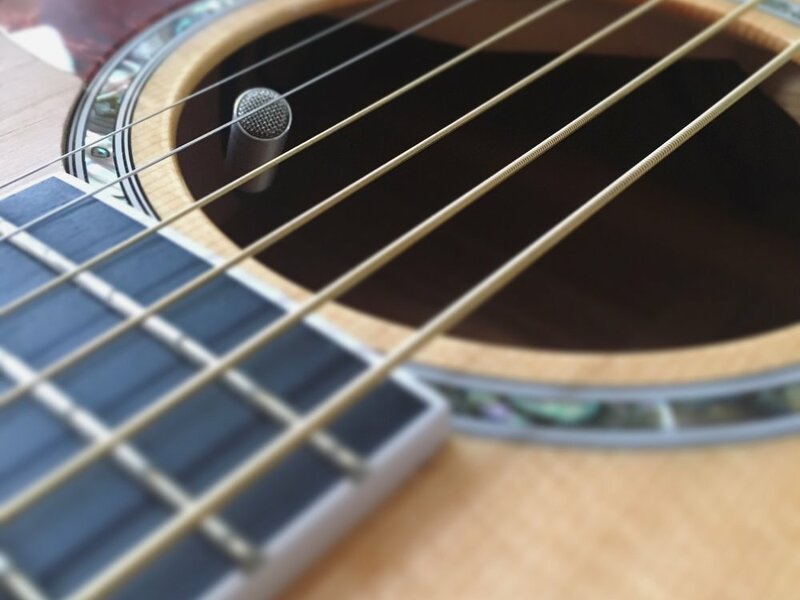 Moses uses Guitar Pro 7.5 to notate all his fingerstyle arrangements because of its intuitive user interface, beautiful layout and keyboard shortcuts.